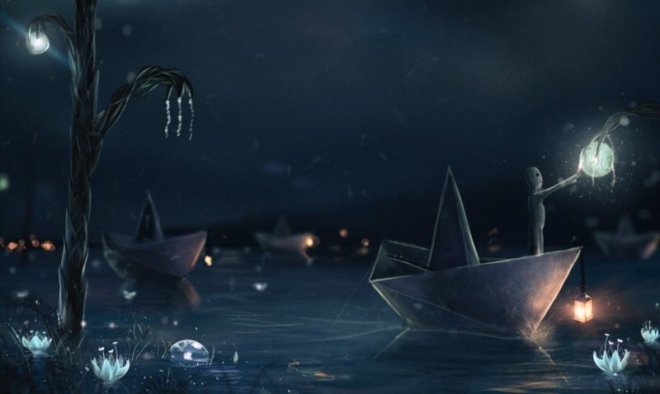 Digital painting: Sylar is a young creative, surreal artist from Chelyabinsk, Russia. 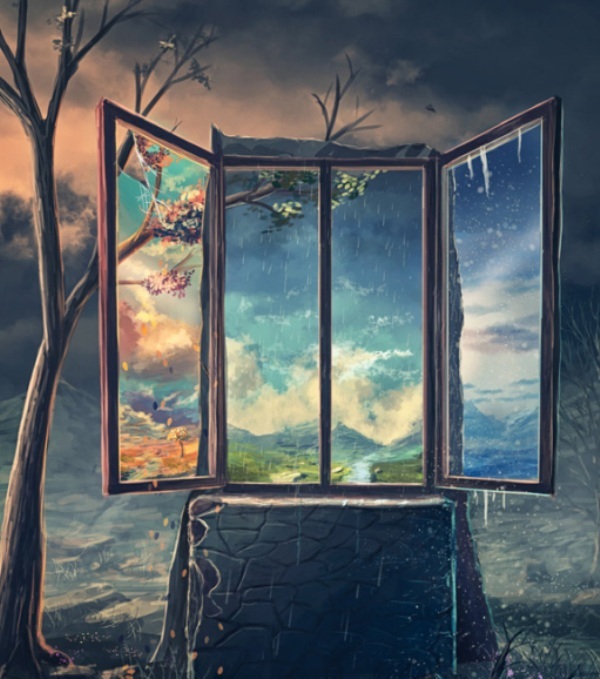 He is quite popular for his surrealistic digital art which has made him quite popular in the social media sites. 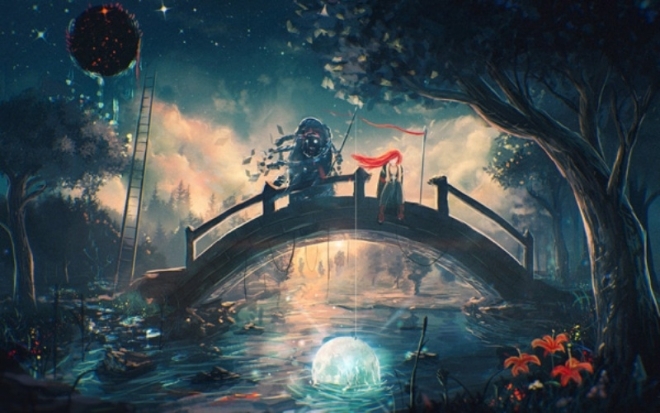 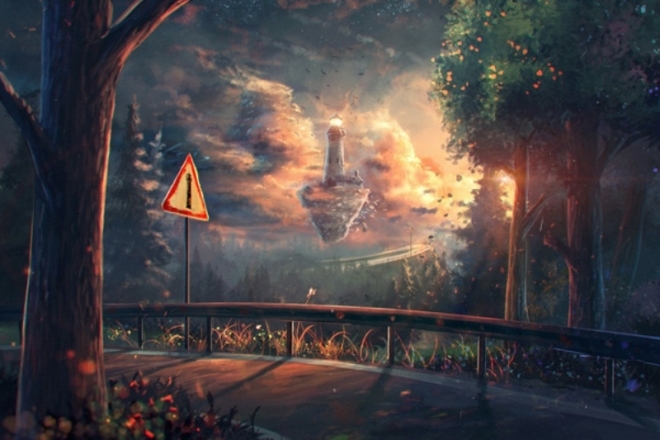 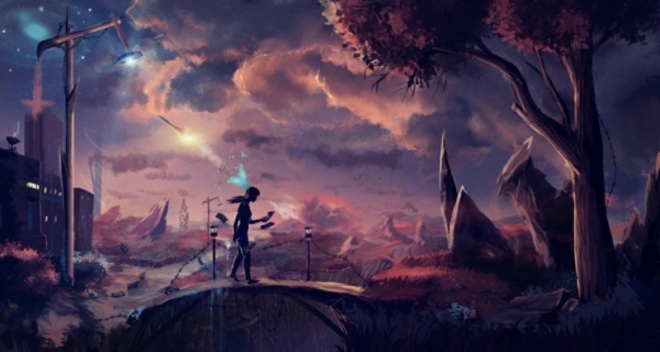 Apart from being surrealistic, his digital paintings also have a magical and mythical touch to it. 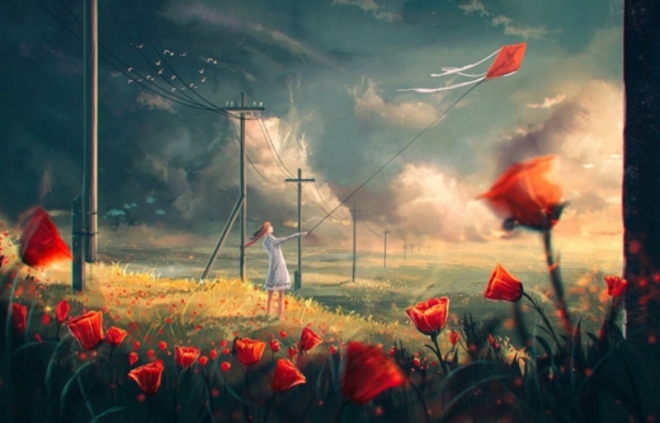 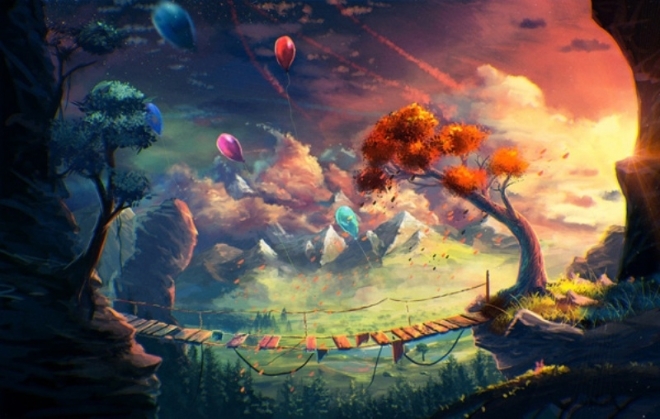 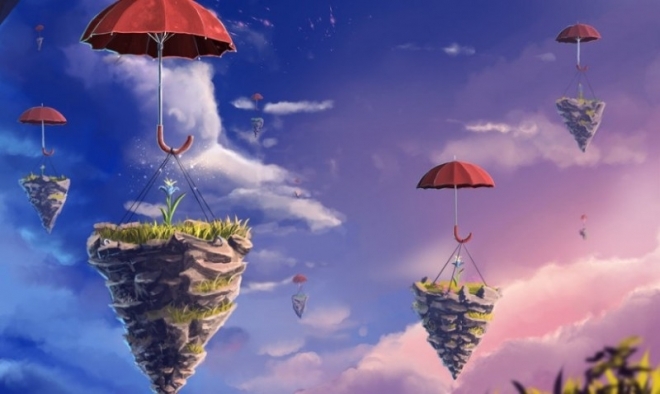 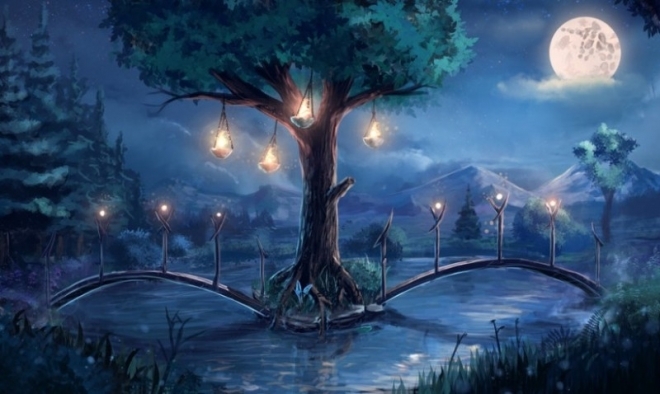 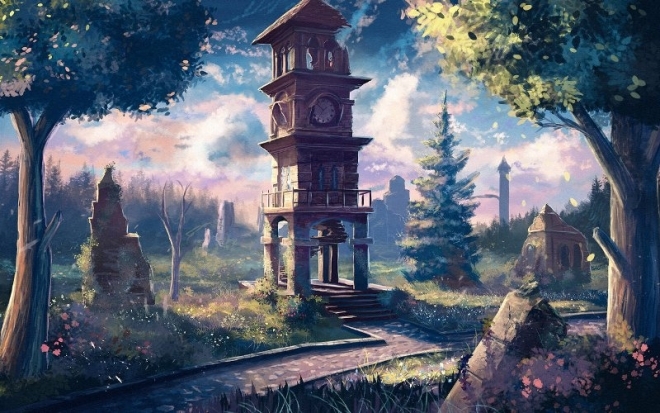 Sylar's digital arts take you through a land of fantasy, can you imagine umbrella's carrying tiny islands, magical flowers coming alive from books, a lighthouse in the midst of nowhere. 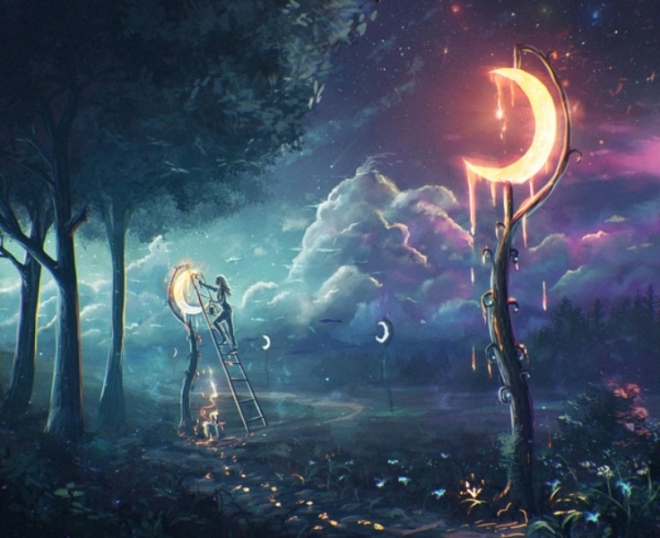 Wow, it is simply amazing and you really wish they were true. 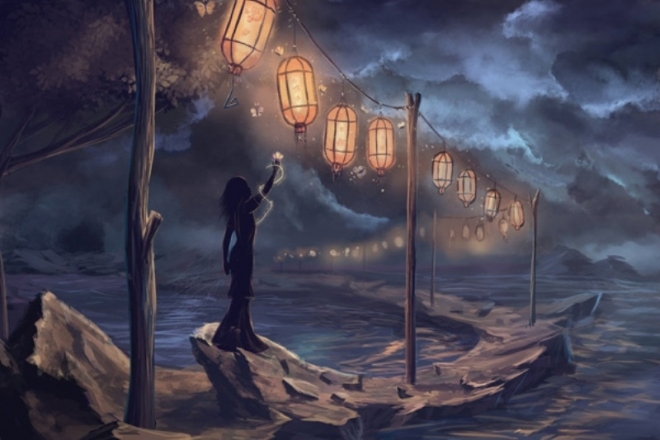 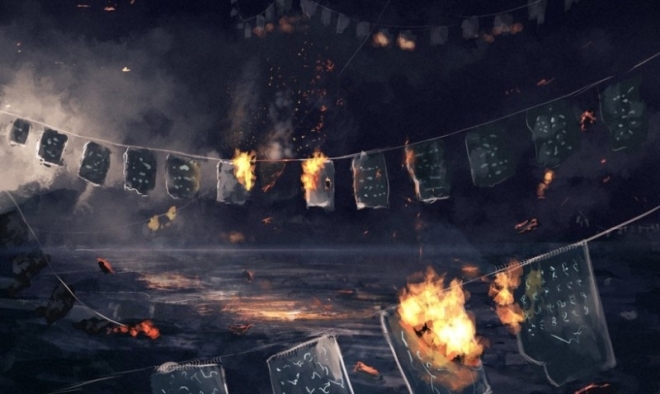 Through his digital paintings it seems Sylar is expressing that hope is not lost. 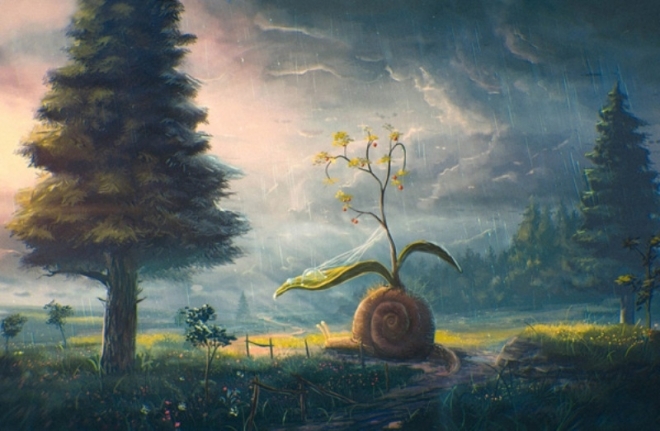 If you see the picture of a dying world, you can see an illuminated rose blossoming out of nowhere. 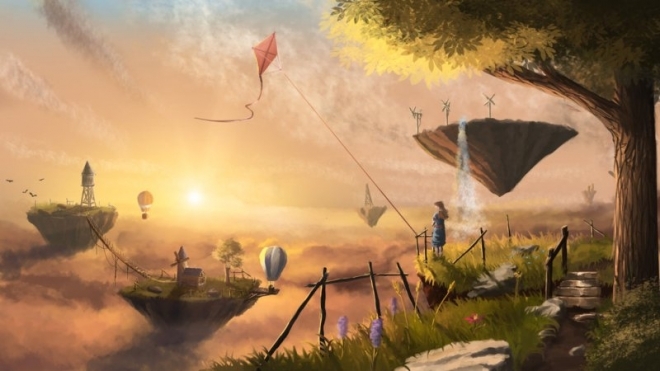 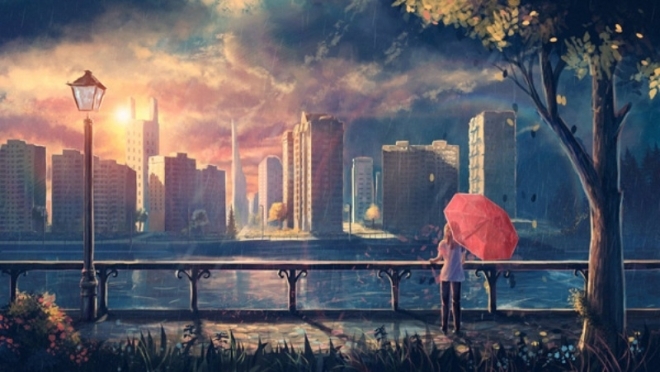 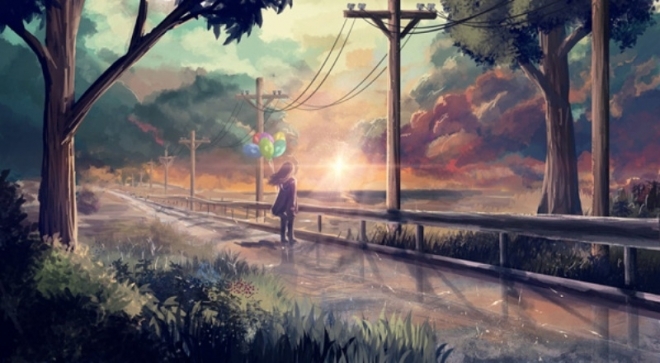 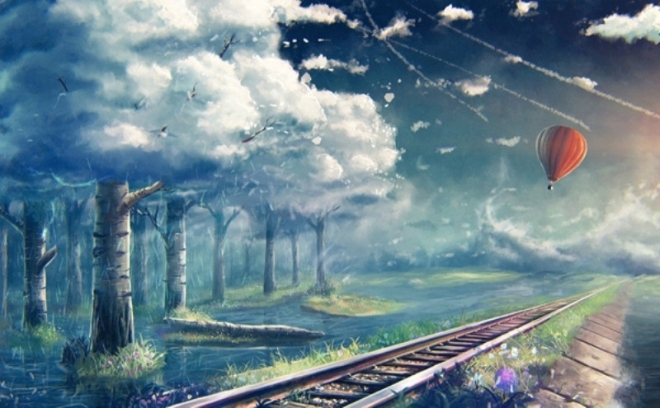 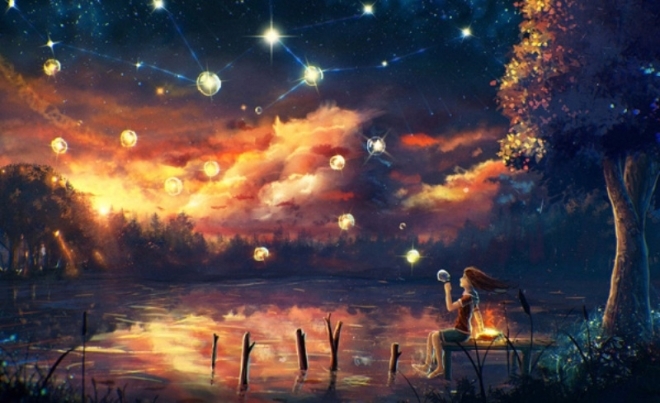 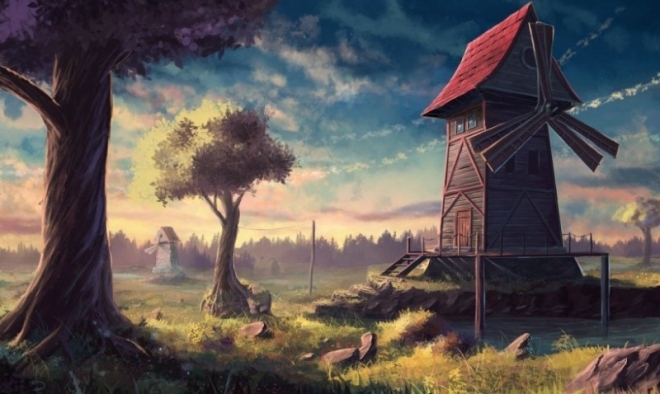 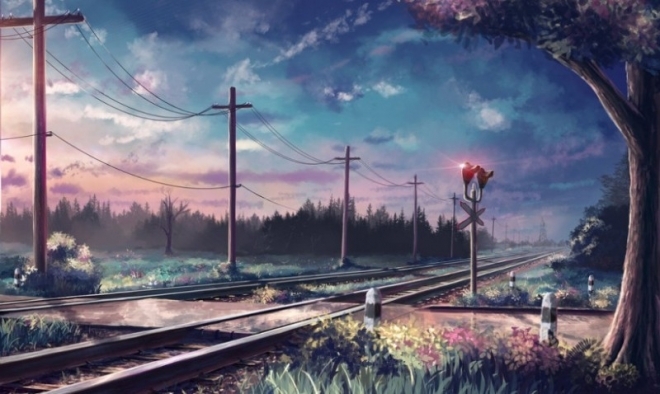 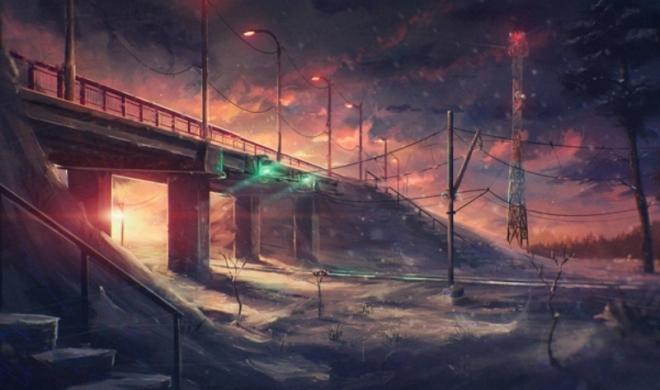 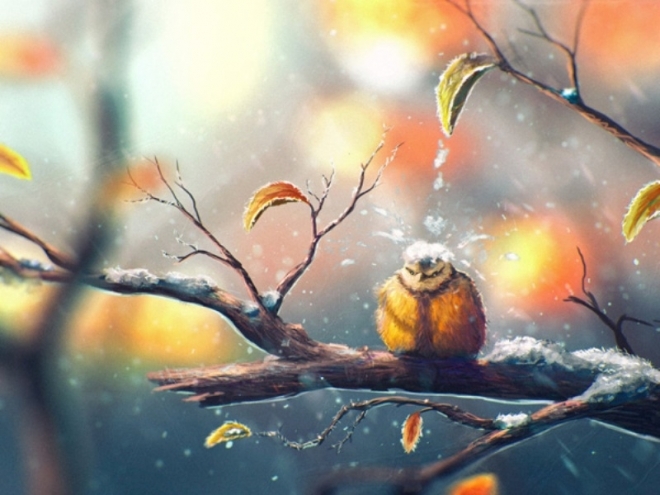 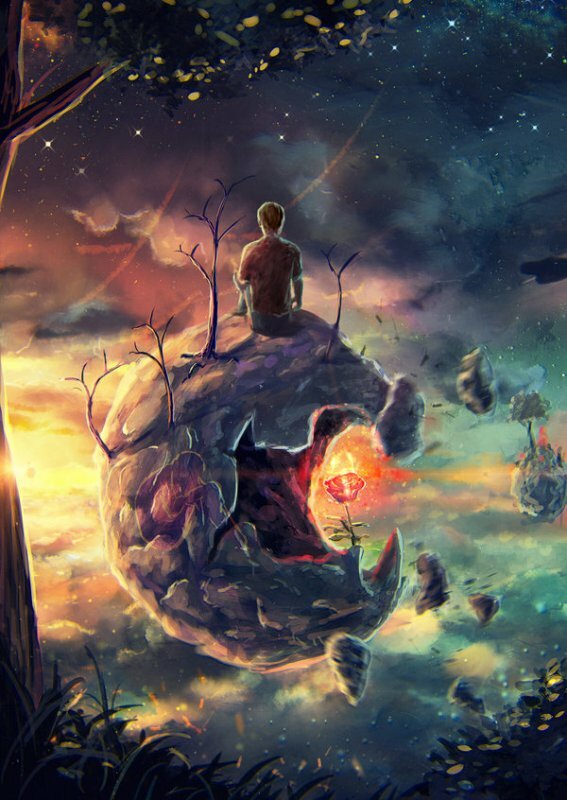 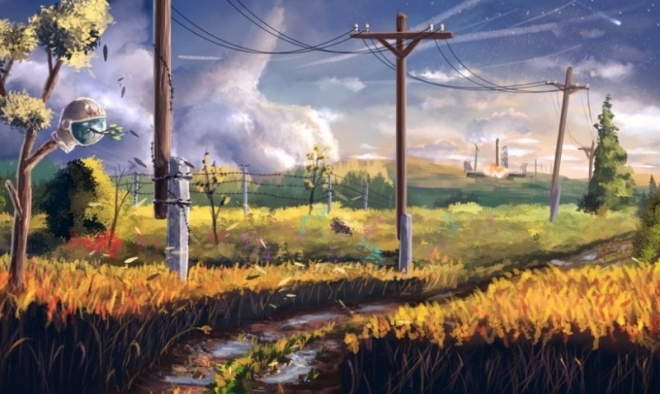 His digital paintings seem to evoke positive thoughts in the viewers mindsets. 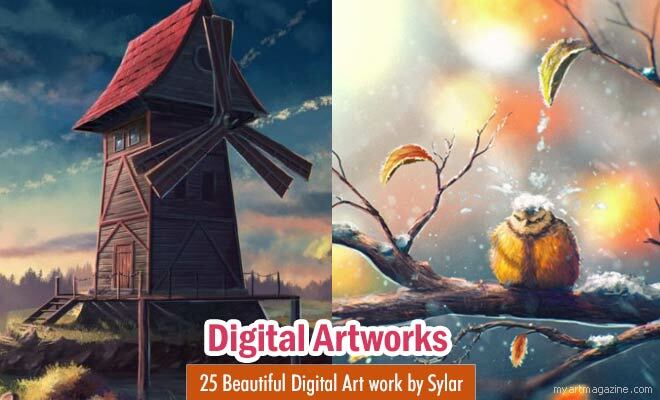 Hope you like our collection of Sylar's digital painting and visit our website often for more such inspirational stuff.